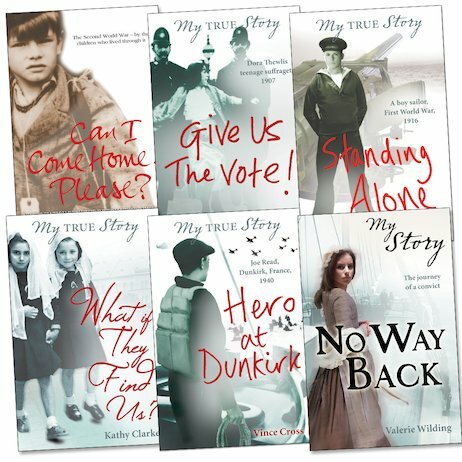 Great books, great historical background…suitable for boys and girls and others aged around 7 – 9, but enjoyable for all ages! As I have a my story collection at home including my royal story I stll only realised a week ago you could get these and I hope to get them in 2 days for my birthday fingers crossed!! !